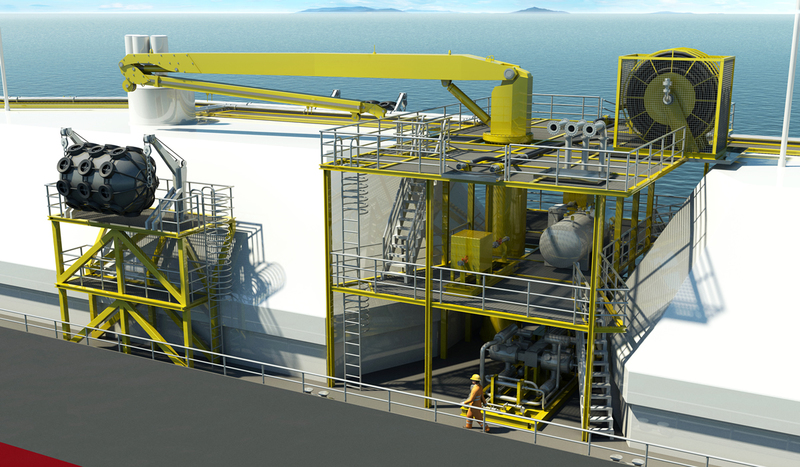 API has through its technology division BMT TITRON developed a series of LNG Bunker and Transportation vessels. 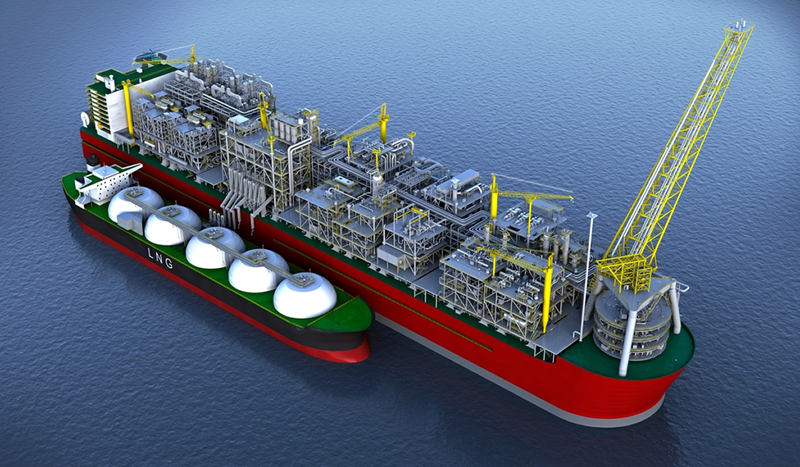 BMT TITRON also has detailed knowledge of future developments and processes in the FLNG and FSRU fields. 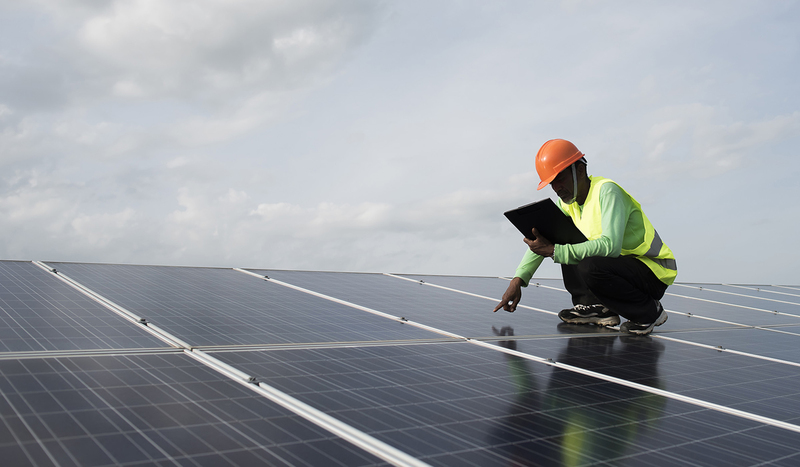 API joint venture allies, GCL – the world’s largest manufacturer and supplier of solar panels and systems. 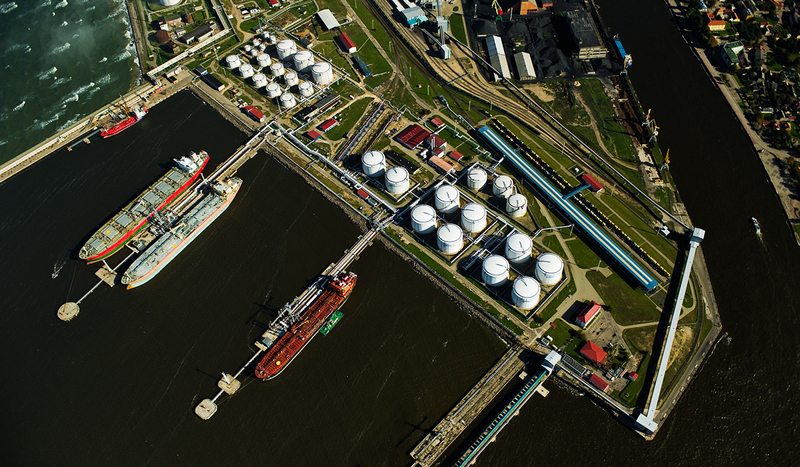 Through our partner BMT, API offers a series of services to help customers assess, develop, optimise and maintain port facilities – all from conception through to operation.